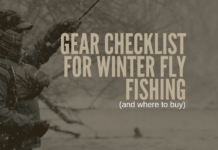 If you’re on this page, there’s a good chance you’ve already checked out our list of fly shops and guides. 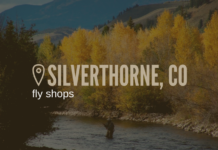 My goal with this website isn’t to run around and charge every fly shop and guide service to have their business listed here. In fact, that’s not even close to my goal for this website. Really, I want to be able to quit working, to buy a Chevy Express van (and outfit it into a camper) while traveling the Western United States fly fishing every riffle and pool I can find. 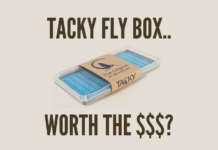 With that being said, it would be in my best interests to make friends with as many fly shops and guides as I can. Getting listed on the map is easy, and free. 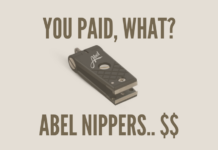 Here’s what you get when you’re listed. A tooltip popup on your exact shop location (or guide service) on the map you see below. 2. On your popup, you get a customized landing page built specifically for your business. 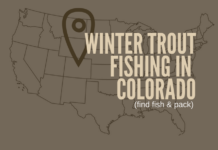 For this example, we’ll use The Colorado Angler out of Silverthorne, Colorado. 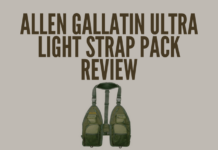 This landing page can include things like videos, link(s), etc. Here’s what we ask in return. 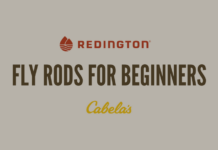 This website is about developing the fly fishing community. We ask that you contribute in one of several ways. 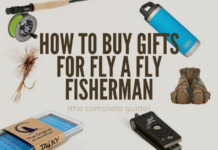 Write an article (on anything fly fishing, can even be self promotion at the end), do a review video (we would ask for the raw file so we can publish, with all credit to your shop of course), a tutorial, anything content related we can use to help fly fishermen and women everywhere. To get the process started, send me an email.